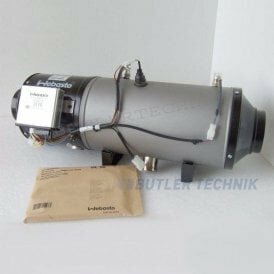 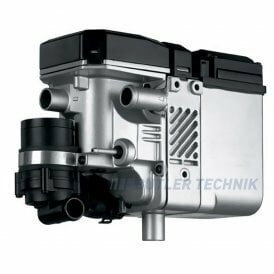 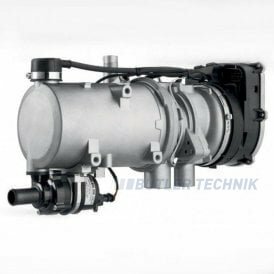 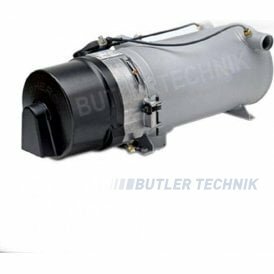 Butler Technik is one of the UK’s leading suppliers of genuine Webasto heater parts and install kits, and we pride ourselves on our extensive product range and superior quality customer service. 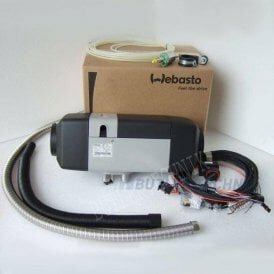 We supply everything you will ever need to install and maintain your Webasto heater properly. 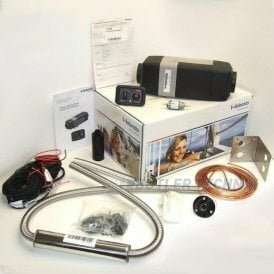 Our range includes all the most popular models of Webasto air heaters and water heaters, including all variations of the Air Top, Thermo Top and HL heaters. 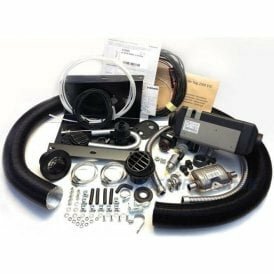 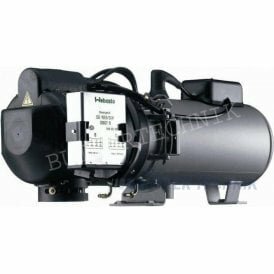 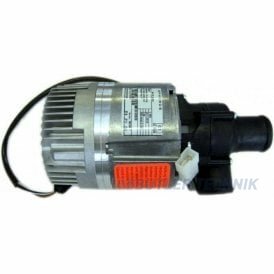 Here you will also find an extensive range of essential Webasto heater accessories, including ducting, exhausts, controllers, water pumps, install kits and service kits. 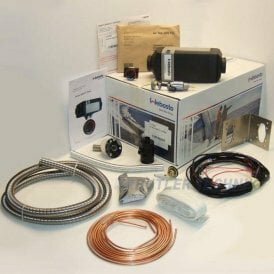 We also stock all cables and units needed for running diagnostics on existing heaters. 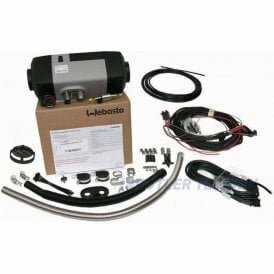 To ensure all of the UK’s vehicle enthusiasts and mechanics have everything they need, we stock Webasto water heaters, air heaters and service kits suitable for all vehicle types. 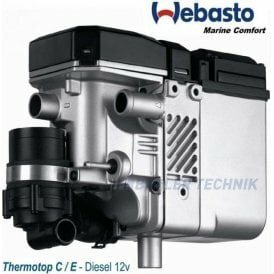 So from cars and motorhomes to buses, trucks and marine vehicles, you’ll always be able to find the parts and advice you need, exactly when you need it. 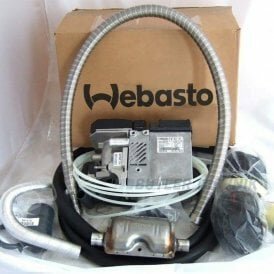 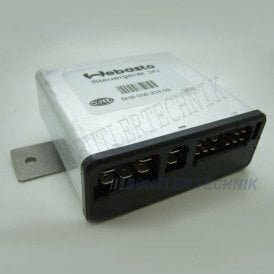 Need your Webasto parts in a hurry? 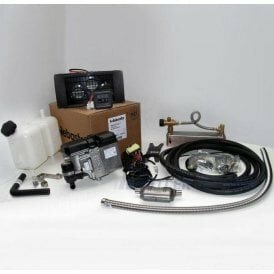 Order before 3pm and get next day delivery on your order.